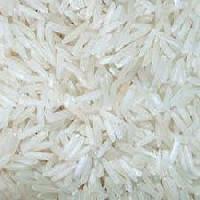 We offer white raw & parboiled non basmati rice length : 5.8 - 6.0mm moisture : 14% max. Broken : 5% sortex clean : 100% country of origin: india. Packing: 25kg pp bag. Pride Grain Agro Marketing Private.. 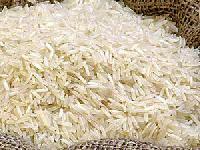 Details: materia : basmati rice. Grade : 1121. Quality : sella. Specification: size of grain : 8.25mm to 8.30mm color : light yellow moisture :14% max. Broken :1% max. ( due to handling and transportation) taste :natural black grains :nil quality :100% sortex damaged & discolored :nil foreign matter :nil origin :india.